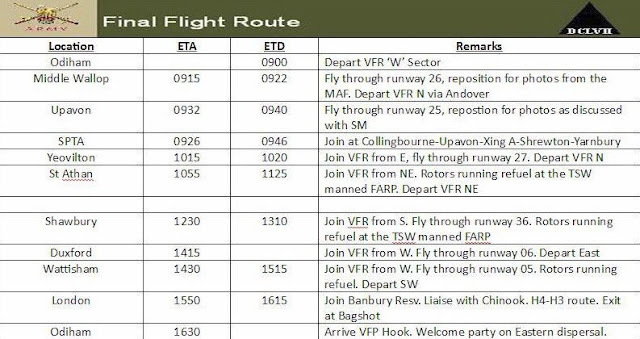 Five helicopters will fly a commemorative tour around England. It will culminate in an impressive V5 ‘air procession’ over Central London. 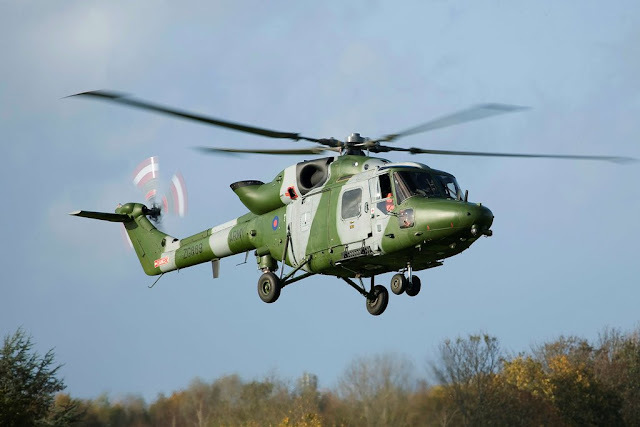 The Lynx helicopter has had a long and distinguished career with the British Army stretching back nearly 40 years. Described as a primary battlefield utility helicopter, the venerable Lynx entered service in 1978 and since then has been used to: destroy tanks, evacuate the wounded, gather intelligence, provide humanitarian support, rescue those in peril, wow the crowds at air shows and much more besides. It’s proven itself across the globe in such exacting locations as: the freezing plains of Northern Canada, the steaming jungles of South East Asia and Central America, the sub-zero environment of the Arctic to the dust bowls of the Middle East and has supported British troops on active service in Bosnia, Kuwait, Afghanistan and Sierra Leone. However, age has finally caught up with the Lynx and although it’ll be a tough act to follow, Wildcat will replace the Lynx. With its superior avionics engines and improved capability it will prove a formidable force over any battlefield of the future. To mark the Lynx’s decommissioning from British Army service, the Army Air Corps are to fly five of the last remaining air frames from RAF Odiham in Hampshire, where they are based, on a commemorative tour around England taking in some of the sites and locations to which the aircraft is most fondly associated: Middle Wallop, Upavon, Yeovil, Wattisham to name a few. The flight will culminate in an impressive V5 ‘air procession’ along the length of the River Thames over Central London.